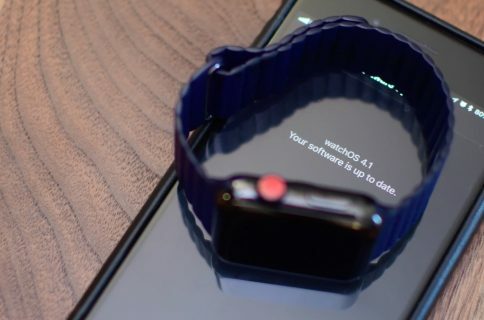 In addition to highlighting a new Theater Mode in watchOS 3.2, Apple yesterday announced that the upcoming software update will also enable support for Siri in third-party Apple Watch apps. As you probably know by now, the SiriKit framework made its debut in iOS 10. 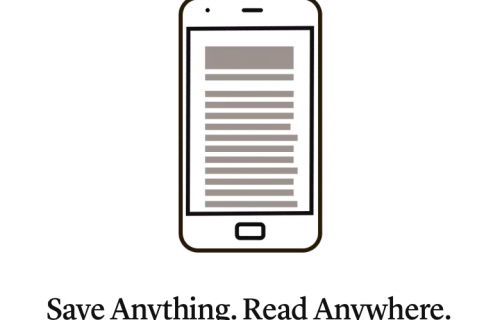 It’s an officially sanctioned way for developers to enrich their apps for messaging, payments, ride-booking, workouts, calling and searching photos with Siri interactions. With SiriKit support in watchOS 3.2, developers can add spoken commands to Apple Watch apps to let users ask the personal assistant on their wrist to do things like book a ride, send a message, make a payment or accomplish other supported tasks. 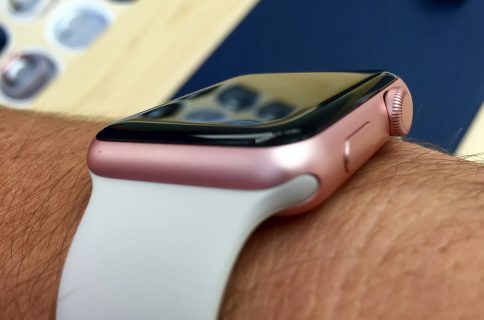 Because the public version of watchOS currently does not support SiriKit, users are currently unable to invoke Siri on their wrist-worn device and ask her to, say, call their boss on WhatsApp, find kitten images on Pinterest, hail an Uber and do other things that Siri can do on iPhone, iPad and iPod touch with iOS 10 or later. Apps wishing to provide services in specific domains can now use SiriKit to make those services available through Siri on Apple Watch. Like with iOS, developers create one or more app extensions using Apple’s official Intents and Intents UI frameworks, the latter allowing apps to customize the interface displayed by Siri or Maps. To make programmers’ lives easier, the terms for custom Siri interactions defined from an iOS app are automatically shared with the Intents extension on watchOS. In other words, developers are not required to register their user-specific or global vocabulary again from their Intents extension on watchOS. Aside from supporting SiriKit in watchOS 3.2, Apple has also expanded the SiriKit framework to support paying and checking status of bills with payment apps and scheduling with ride booking apps (i.e. “Siri, schedule an Uber at 6pm”). More information is available in the SiriKit Programming Guide. Another new feature in watchOS 3.2 is Theater Mode. Presumably available in Control Center as a single toggle, this feature will quickly mute the sound on Apple Watch and avoid waking the screen on wrist raise. When Theater Mode is turned on, the user will continue receiving notifications, including haptics, and view them by tapping the screen or pressing the Digital Crown. Apple yesterday released first betas of what would become the major iOS 10.3, tvOS 10.2 and macOS Sierra 10.12.4 software updates. However, the company is yet to seed watchOS 3.2 to its registered developers.